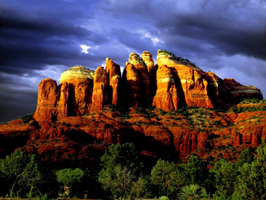 Sedona is a nature lover’s getaway. 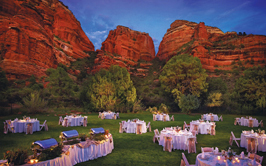 Stop and take in the grand vistas, the beauty of the Sedonan desert will not be lost on your loved one. 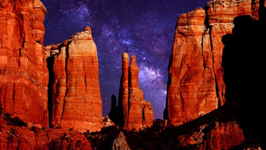 Sedona is perfect for rock climbing, hiking, star-gazing or just taking in the sights with your love. 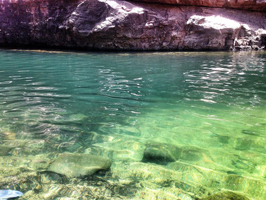 There are also many trails waiting to be discovered and conquered by the adventurous couple. 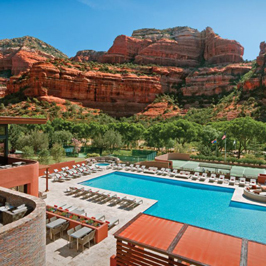 Nothing says indulgence and relaxation, like a trip to the spa. 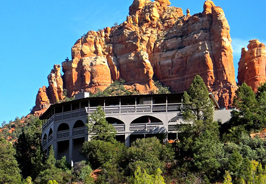 After a long day hiking and seeing the beauty of the Sedona area, unwind at The Spa of Sedona. 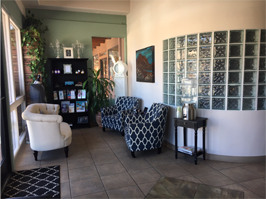 Be sure to schedule a massage for you and your loved one and you will leave feeling refreshed and ready for the next trail, or make a day of it and relax in town with the beauty of the countryside around you. 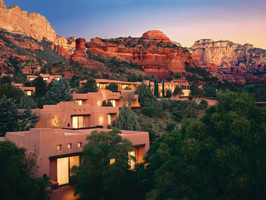 For many, Sedona is a spiritual place. 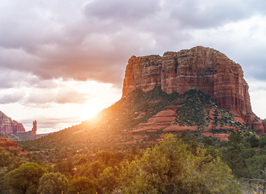 It is known as a vortex spot. 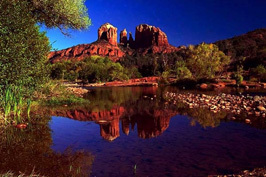 A vortex is an area of concentrated energy rising from the earth. 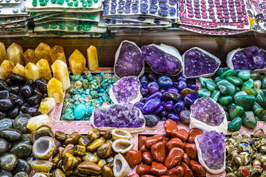 Whether you believe this is a portal for celestial and terrestrial spirits or you just want to experience being closer to the earth. 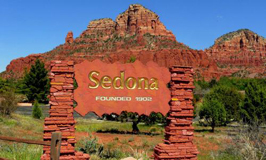 Sedona is sure to make a couple feel closer for having the experience. 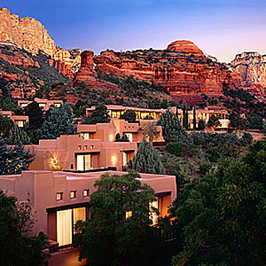 For the adventurous couple, Sedona is a wonderland. 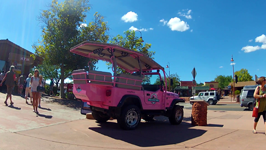 Bring a picnic and enjoy a hike on the many trails through the red rocks and painted desert. 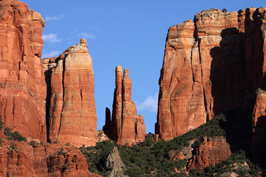 Some of the more notable trails to try your luck at are The Broken Arrow Trail and Devil’s Bridge Trail. 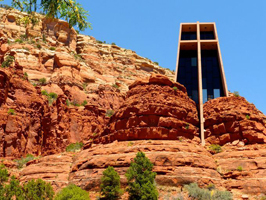 Be sure to visit Red Rock State Park for even further hiking places. 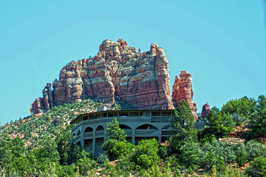 For a truly unique hiking experience, why not try a Sedona Vortex Yoga hike. 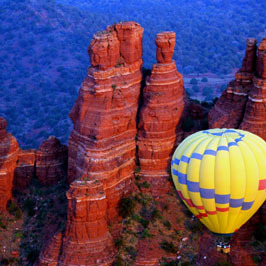 To view the red rocks of Sedona, a couple should certainly take to the sky. 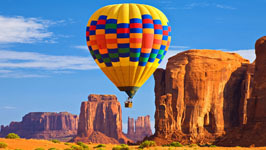 See for miles while floating in the basket of a colorful hot air balloon. 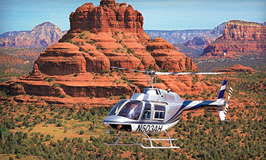 For the couple that appreciates the modern touch, take a helicopter. 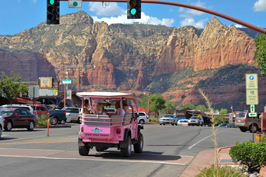 Either way, the trip around the Sedona area is sure to be a memorable one. 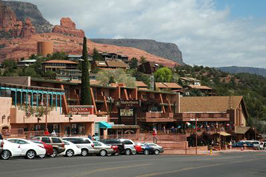 There are a few places that shouldn’t be overlooked while visiting Sedona. 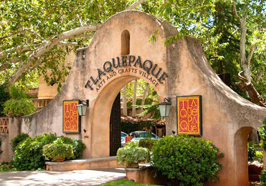 The Tlaquepaque Arts and Crafts Village is definitely one of those places. 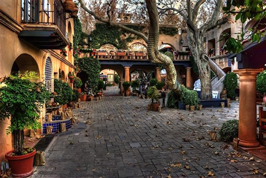 It is the perfect spot to stroll hand in hand with that special someone while enjoying the work of the local artisans. 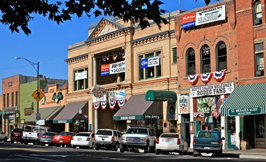 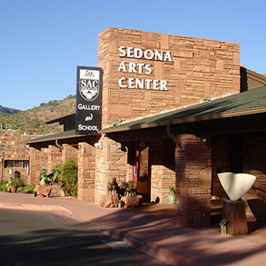 The Sedona Arts Center is also a great place to find beautiful artwork to share with your loved one. 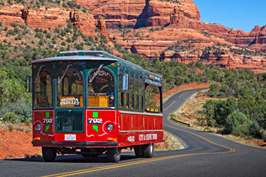 Don’t stop at appreciating artwork, Sedona also has the Red Rocks Amphitheater where there are concerts and shows to see in an open air setting like no other.